Spend most of my time with images of yesterday (or before), but enjoy use of the Pentax KP when possible. 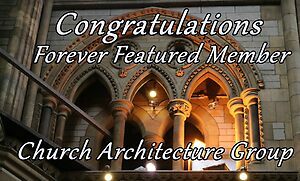 Retired amateur photographer who has travelled widely in the past and cannot now do so. My love was Kodachrome slide film as it gave the greatest range and consistency of exposure of any product I used. My images have code of YYYYMMDD#### where the ### is either image number for the day or the digital camera image number. Anything before 2007 is usually Kodachrome. The K20D is the first digital camera which I saw which could come within range of the tonal range and sharpness of Kodachrome film. The K7 is even better and in many instances exceeds the quality I have got from Kodachrome. Have used Leica, Contax, Exacta, Kodak, Nikon cameras, but since 1984 used First Pentax LX, Z1P,1stDS, K20D, K7D, K5, and from June 2014 a K3. From July 2015 a KS-2, and from April 2017 a KP. I have a whole series of Pentax and Sigma lenses dating from 1984 to 2014. As from July 2015 I have been moved to an aged care facility, and can only make short excursions outside when accompanied so I am mainly limited to the flowers that grow around Liscombe House where I reside. 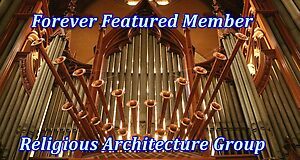 I have recently been awarded a Forever Featured Member in Church Architecture Group, and similar award to the Religious Architecture group . On Sunday April 1 2018 Adam Bykowski awarded me a ‘Photographer of the Day award’. It may be sighted Here.